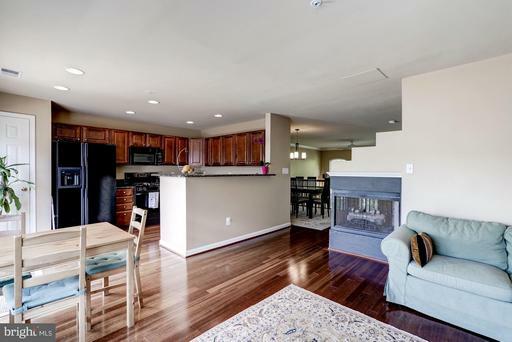 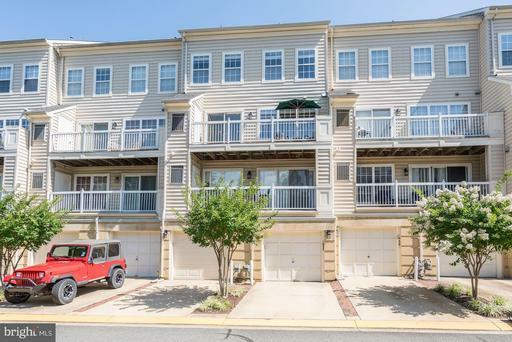 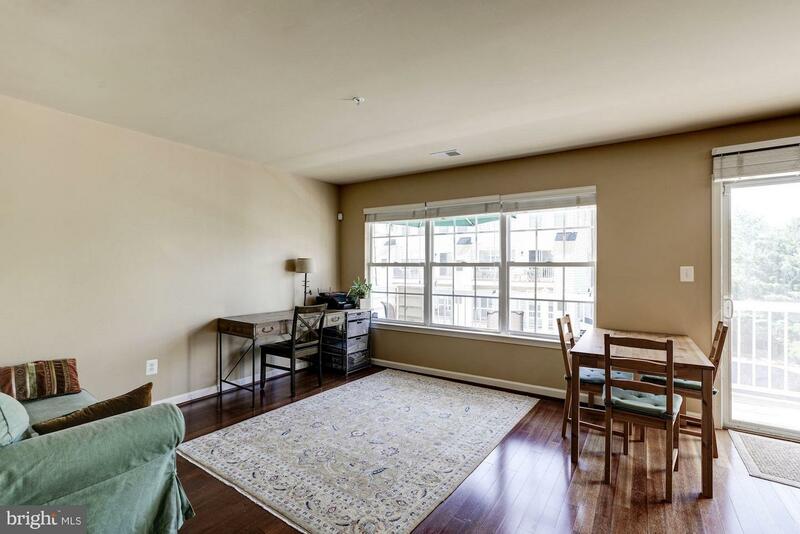 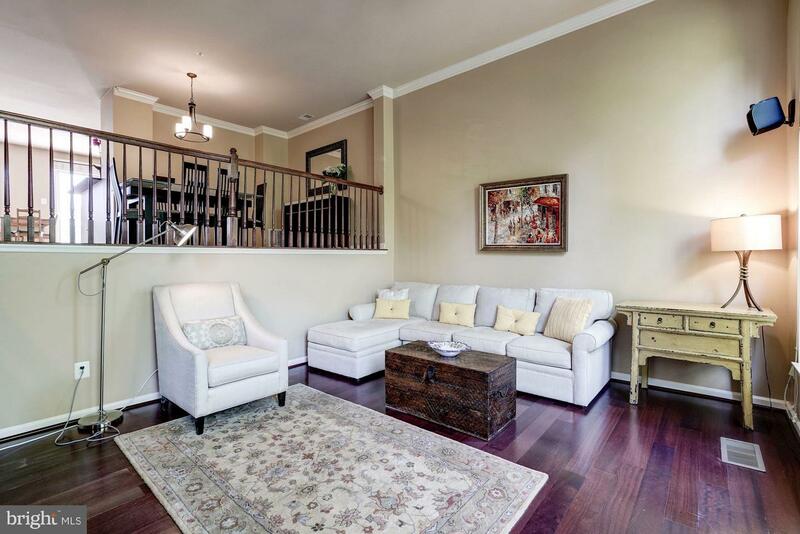 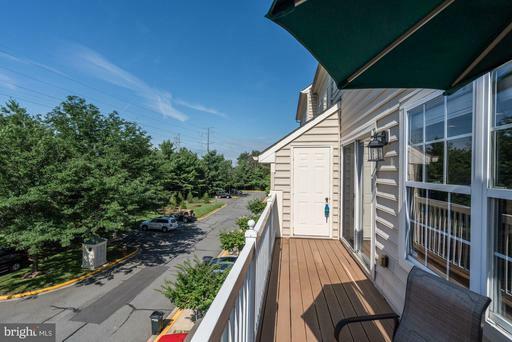 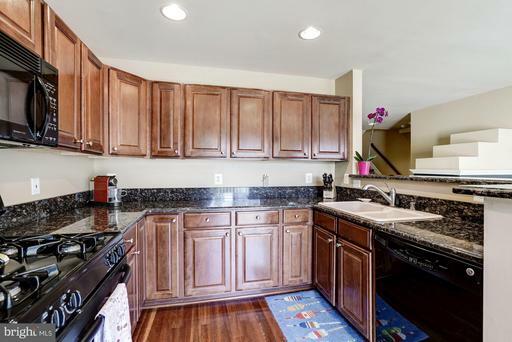 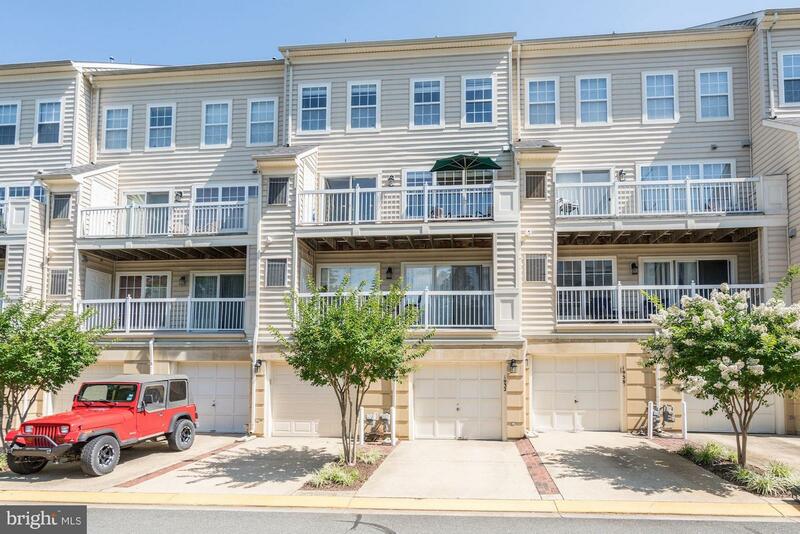 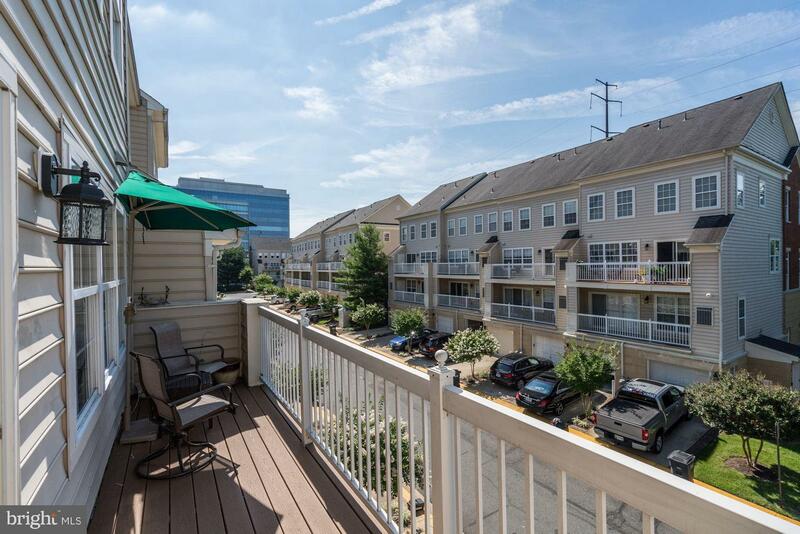 Welcome to beautiful Condo-townhouse in Reston Town Center with one garage, Open floor plan with many upgrades, great for entertaining! 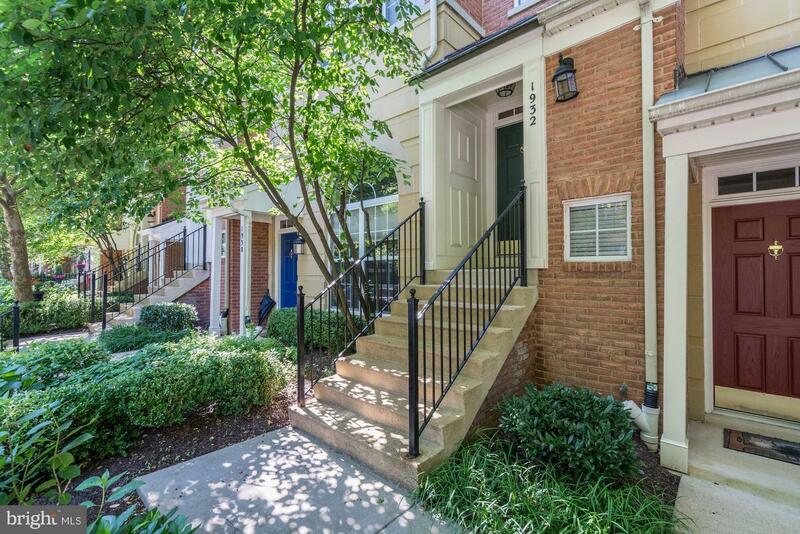 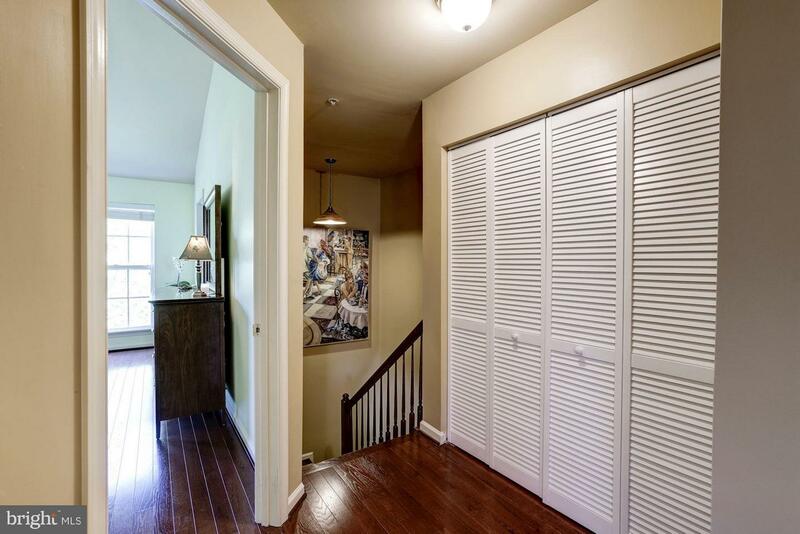 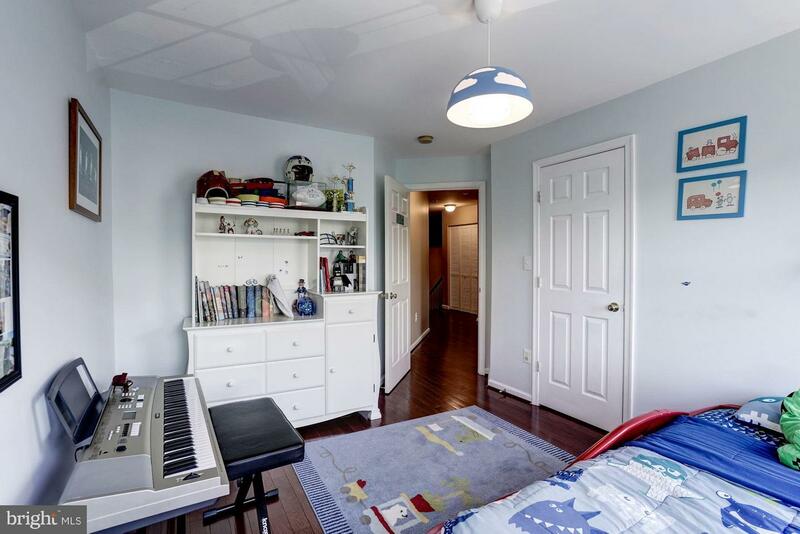 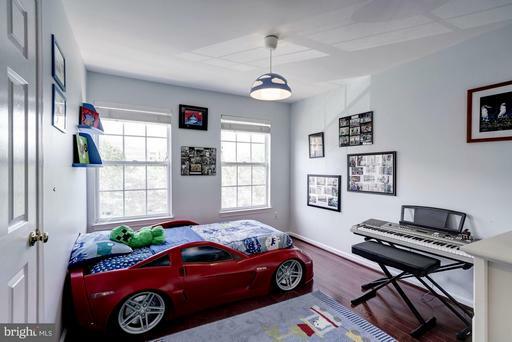 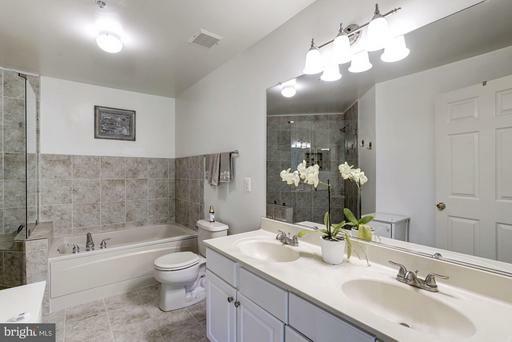 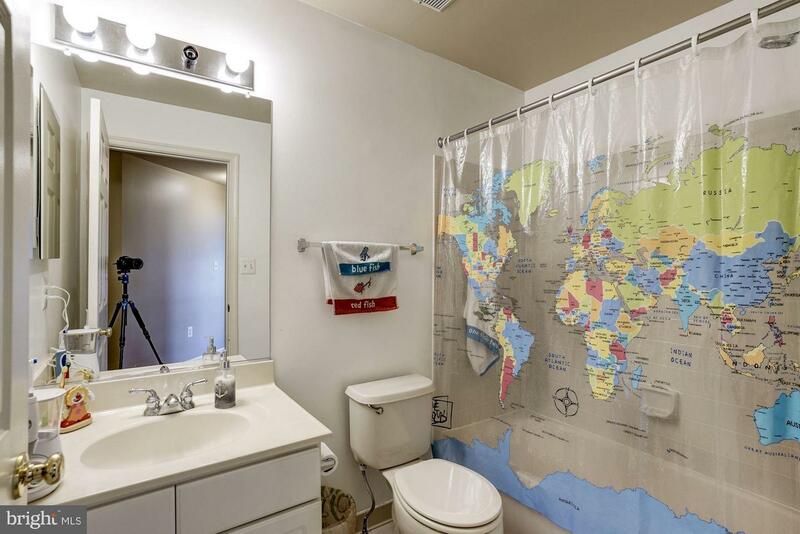 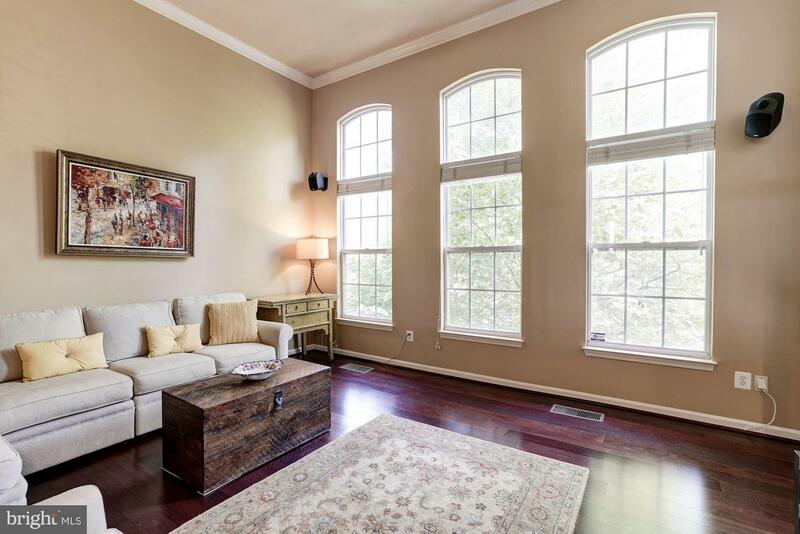 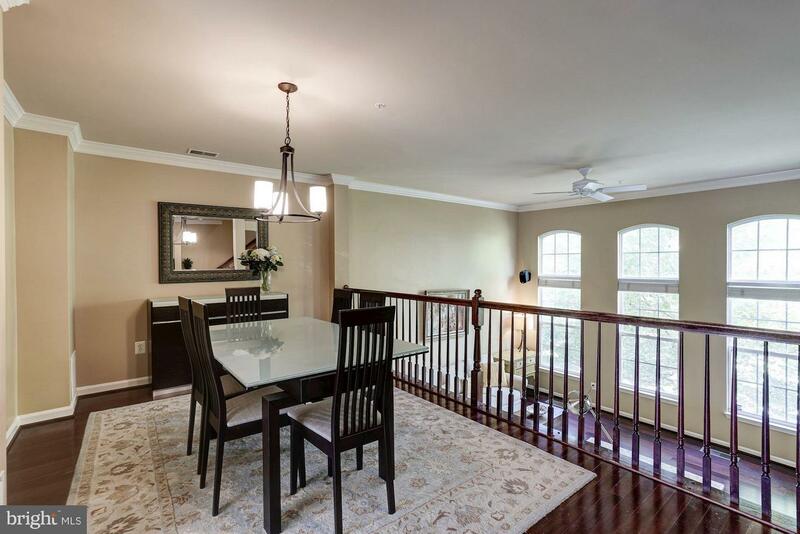 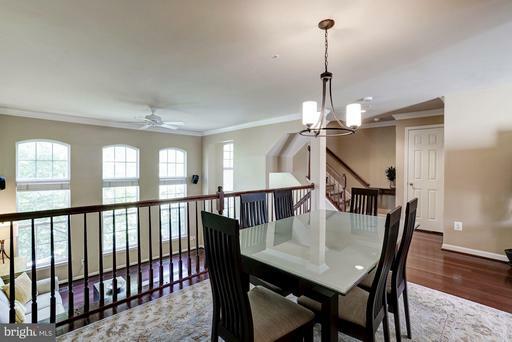 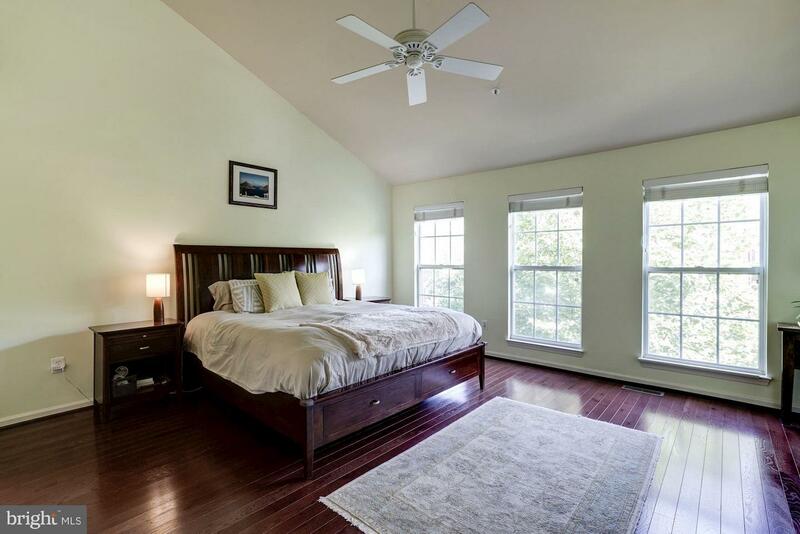 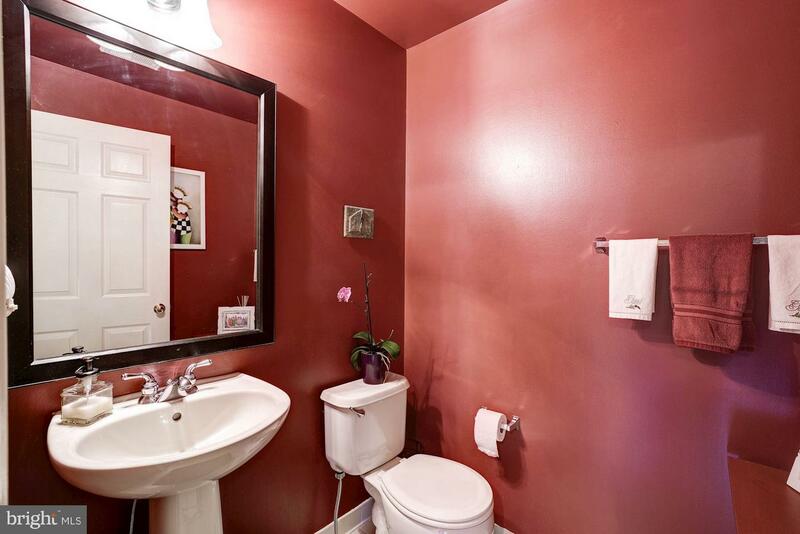 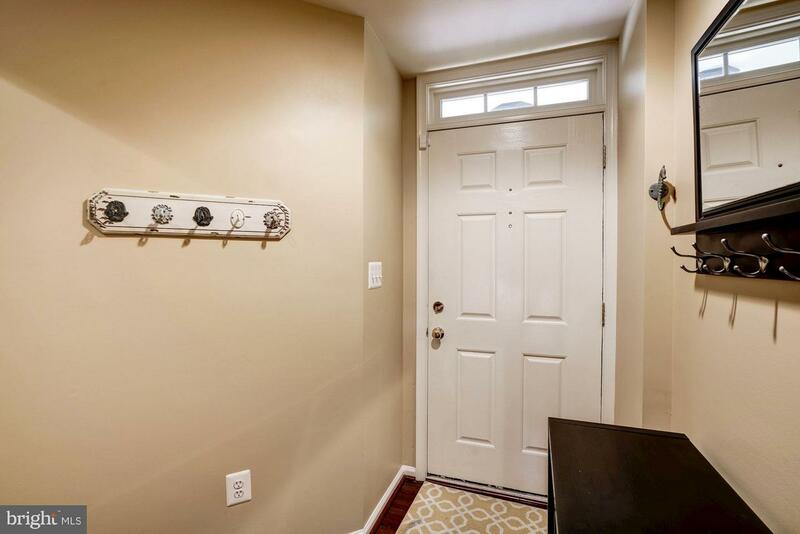 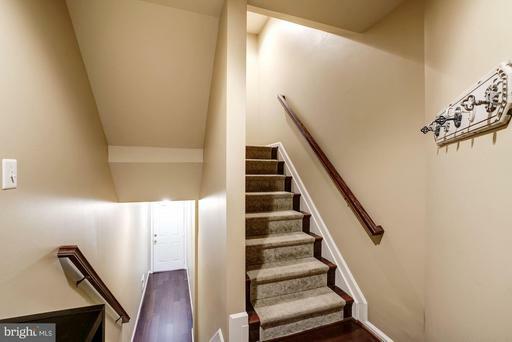 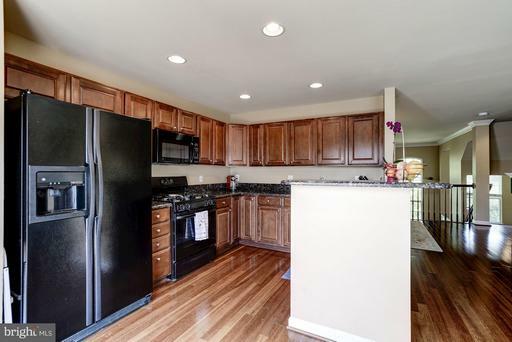 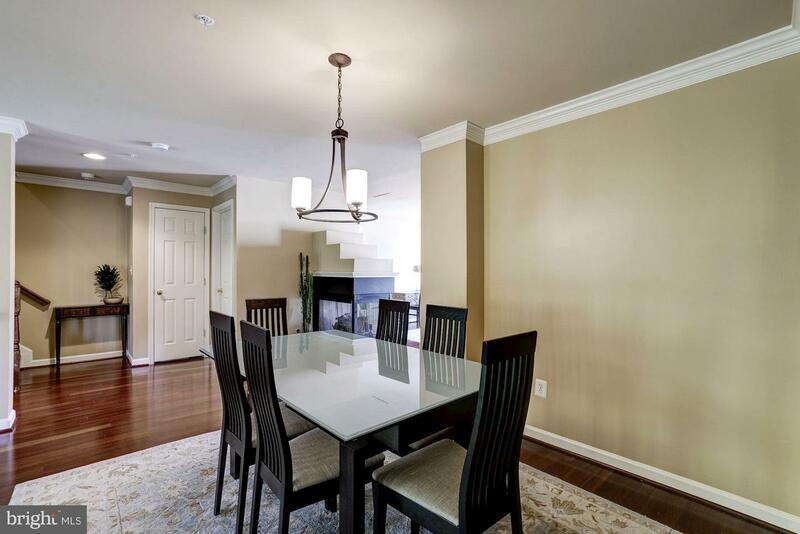 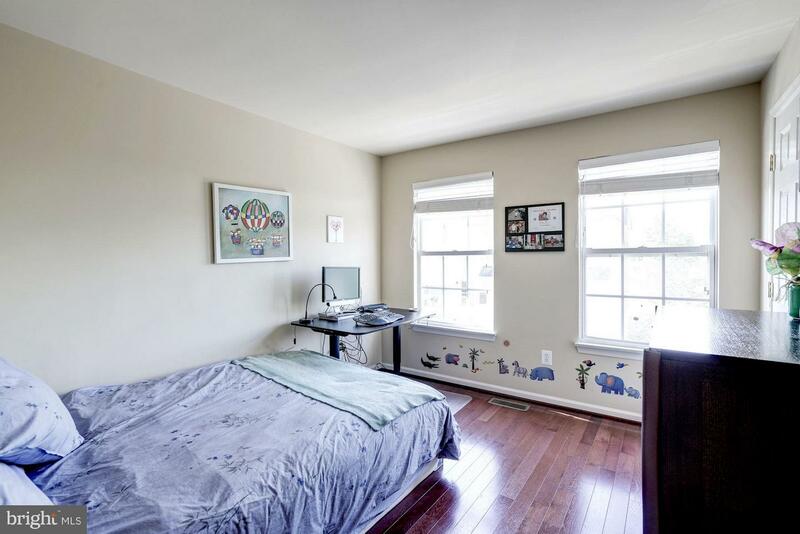 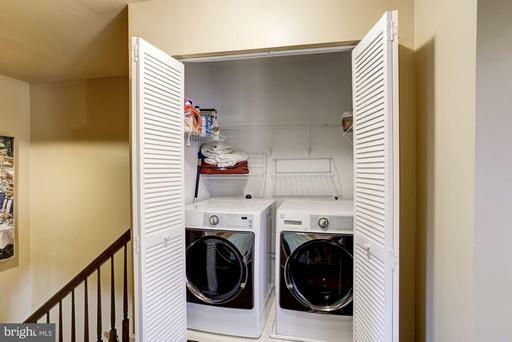 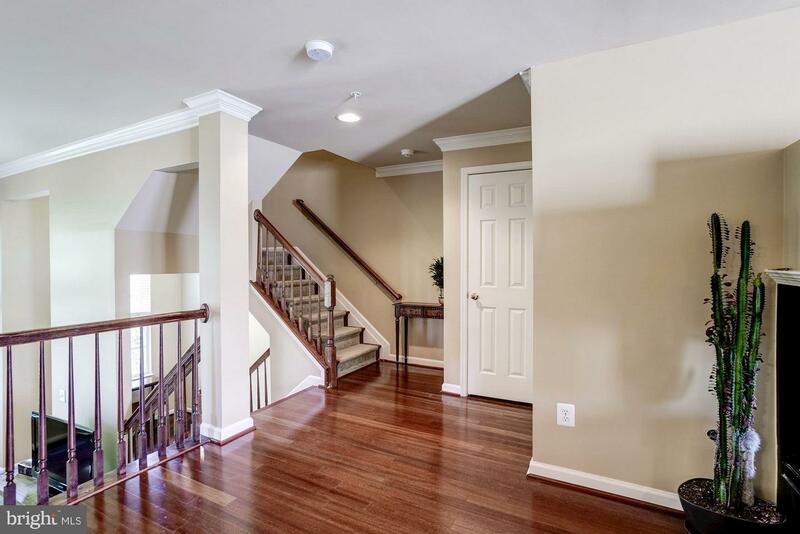 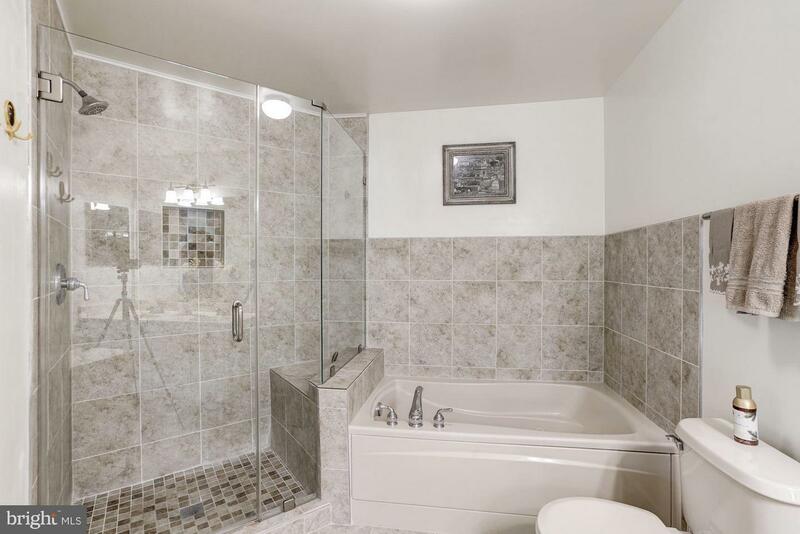 New fresh paint, Granite tops, Hardwoods throughout the house, upgraded master bath, two walk-in closets master bedroom, walking distance to new metro station, W&OD bike trail, Reston town center. 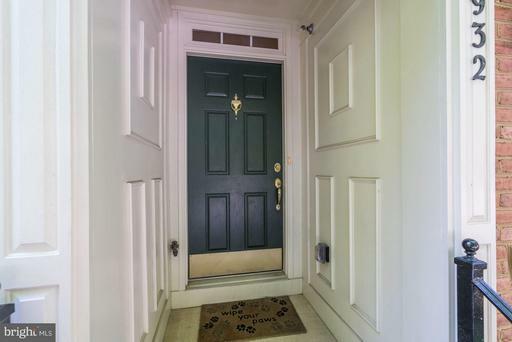 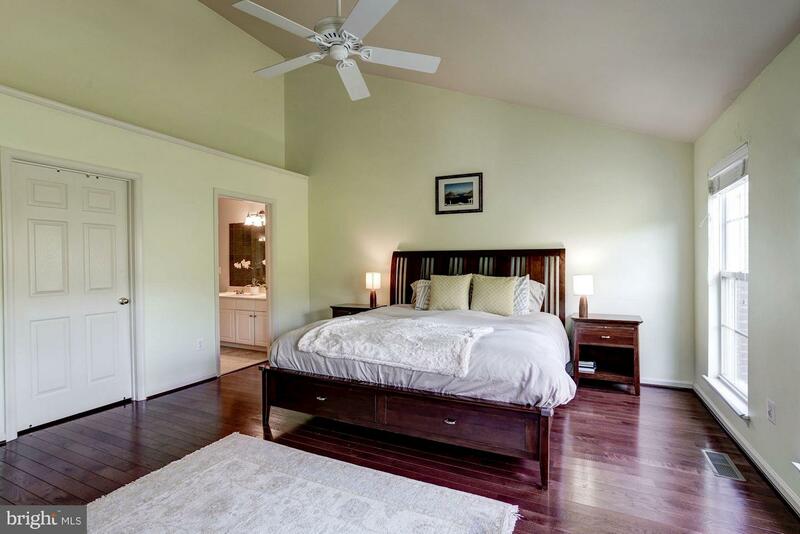 Amazing amenities, Pool, exercise room and clubhouse in community. 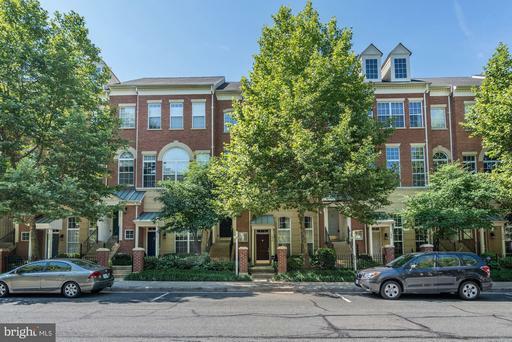 Directions267 West, Reston Parkway North, L-Bluemont which becomes Crescent Park after you cross over Town Center Parkway. Townhome will be on your left.